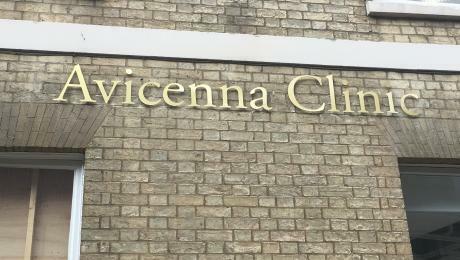 Avicenna Clinic, a new private healthcare clinic in Peterborough, has completed building work on its premises in North Street, Peterborough, and finished installation of ‘state of the art’ equipment which means it will shortly be ready to accept its first patients. The clinic is an independent, consultant-led private healthcare practice with a range of specialist consultants. It offers the region’s first Open MRI Scanner facility which is particularly useful for patients who suffer from claustrophobia or obesity as it does not have the ‘tunnel’ which is a feature of conventional scanners. Avicenna Clinic will be a centre of excellence, specialising in minimally invasive surgery, imaging and image-guided intervention techniques. Being the first clinic in the region to have the Open MRI Scanner is just one example of the way Avicenna will be using the latest technology to provide the highest level of patient care.